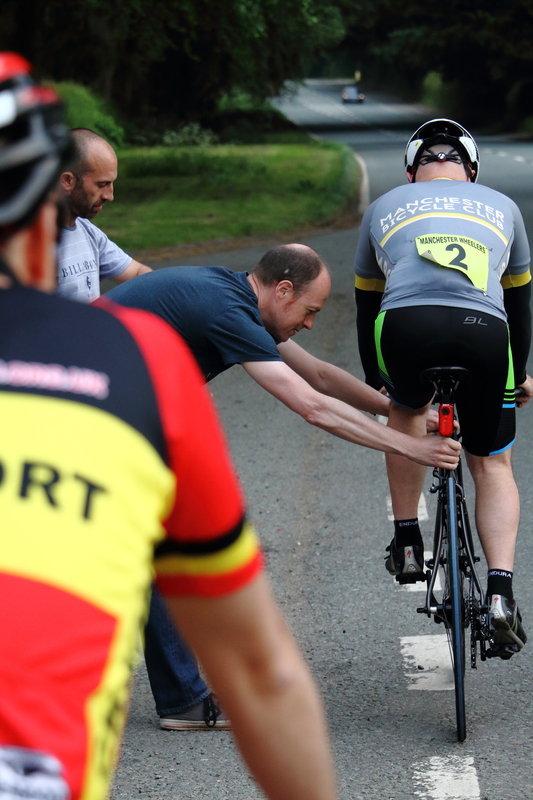 We are a Manchester based cycling club with a proud history. 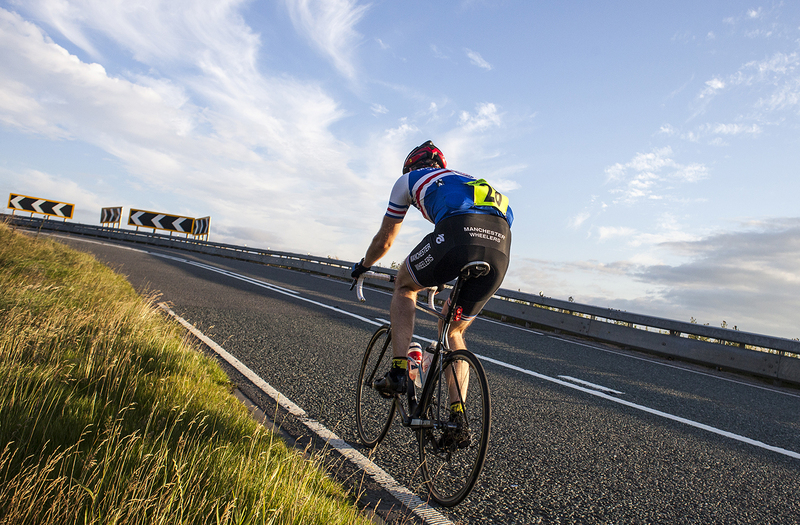 We have regular rides and members competing in road races, time trials, cyclo-cross and on the track. 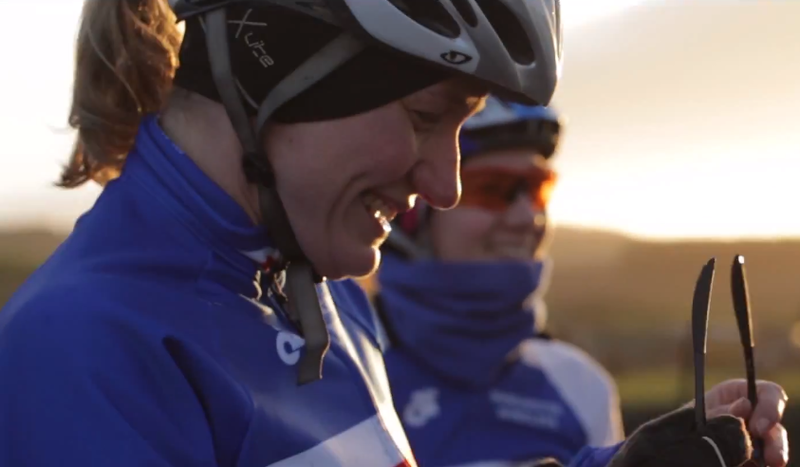 We are a friendly club and we welcome anyone new to the sport that wants to cycle for training, racing or simply for the joy of riding. 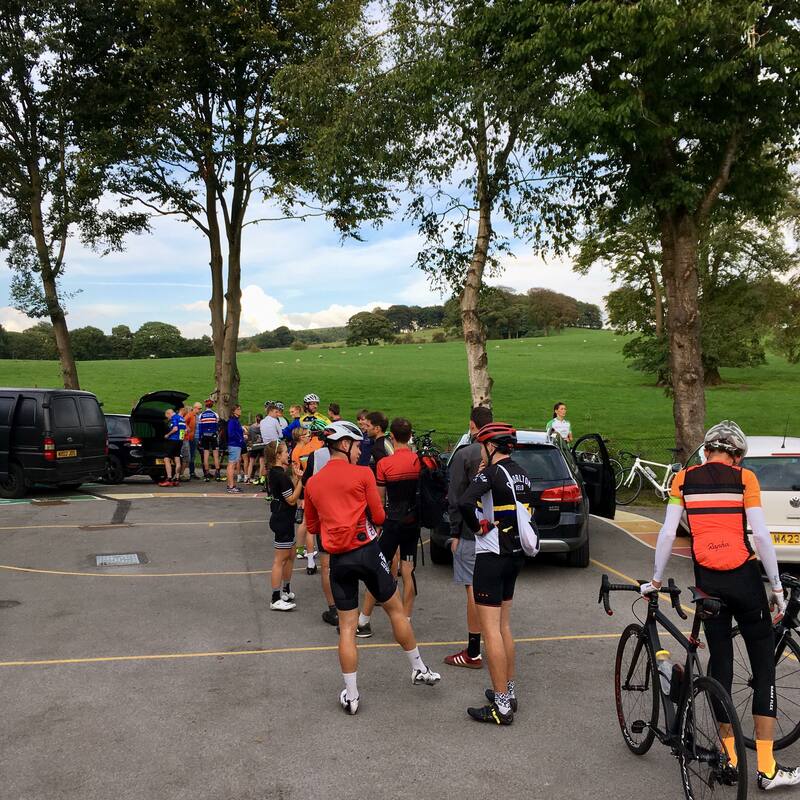 You can find out about our rides, events and how to join on this site and below you can find all of the latest news within the club. If there is anything else you need, then please contact us. The Annual Do and Prize Giving night will be on Saturday 1st December at Common in Manchester city centre. 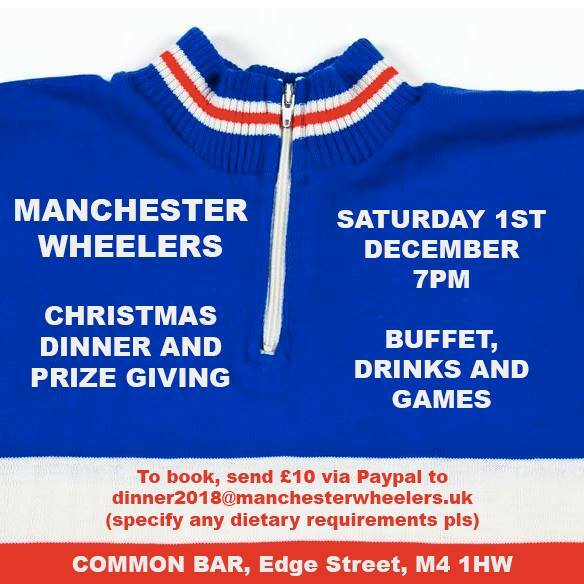 Tickets are available now by sending £10 via PayPal to dinner2018@manchesterwheelers.uk along with any dietary requirements. 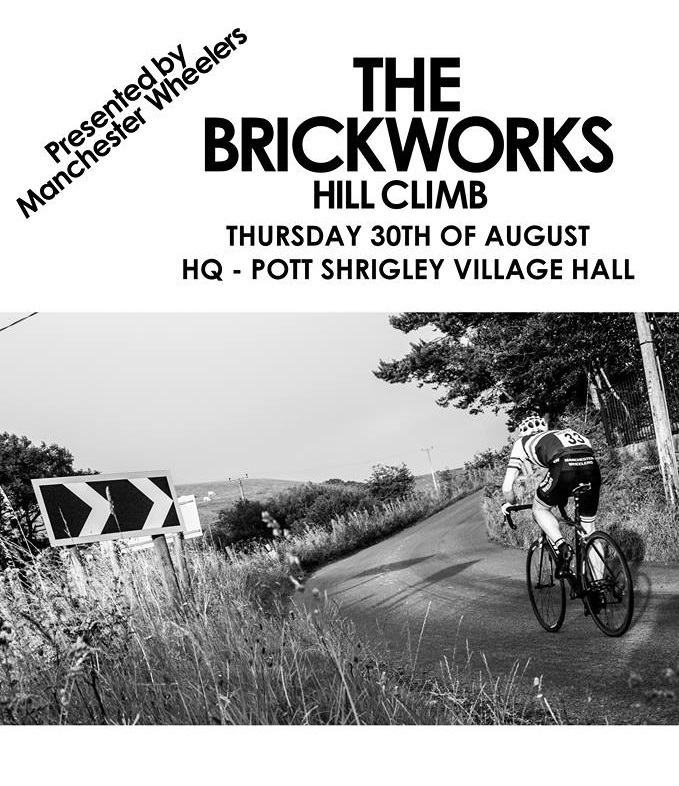 The Brickworks Hill Climb is back, Thursday 30th August. We’ve got the bar at Pott Shrigley Village Hall and there will be prizes donated by Rapha and Rare Mags. It’s going to be great! 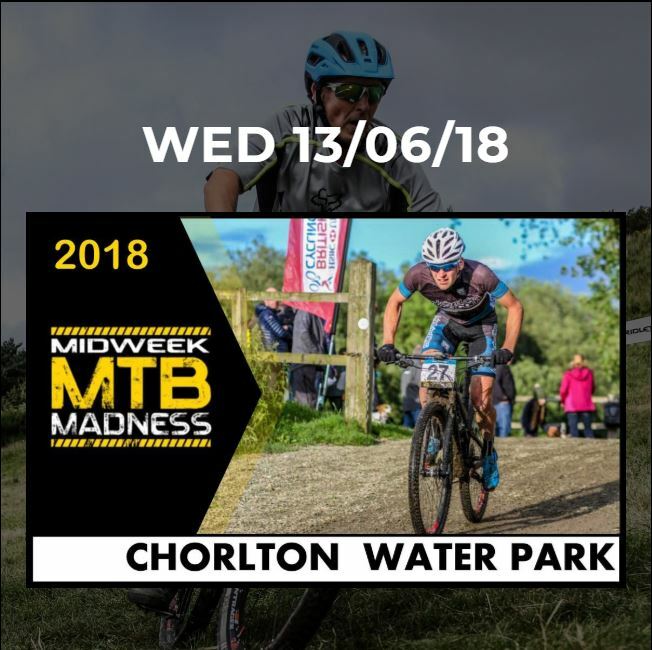 On Wednesday 13th June the club is hosting round three of the brilliant Midweek MTB Madness series at Chorlton Water Park. Fantastic start to the Monday night Club 10’s hosted by Stockport Clarion and ourselves. If you’re curious about entering one of these events and want to know more, send us a message or email, we’d love to see new faces.